When you speak, whether on stage, in a meeting or on the telephone, ask yourself:Do you feel confident and captivate your audience?Do you command the room naturally, and feel like you are completely connecting with your audience?Do you feel like you get the full respect you deserve and the results you want?Are you recognized as a leader that people genuinely want to follow and support?Have you built a positive, sustainable corporate culture center around loyal, cooperative and effective teams, and strong, lasting client relationships?Have you reached your greatest potential? If you’re like most people, your response to many and even most of these questions is, No, but I want to! If that’s the case, then this book is for you. 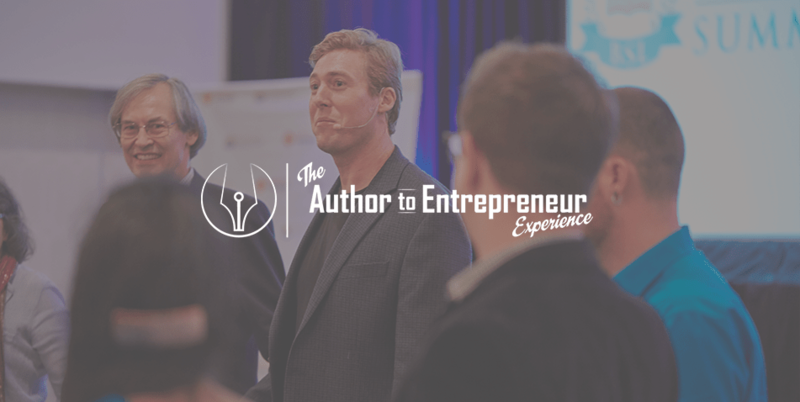 Speaking to Influence is all about helping you understand how the way that you speak has a powerful effect on your ability to influence your surroundings, your relationships, your reputation, and your potential to succeed. 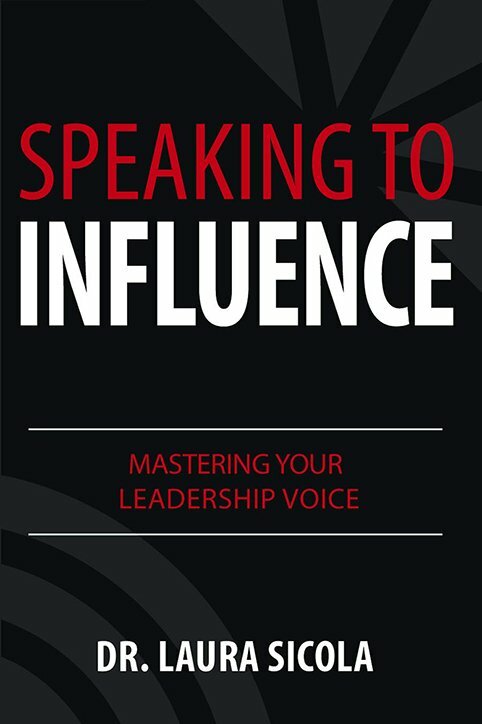 If you feel stuck, like you’ve hit a plateau in life then this book will show you how to take a step back and assess how your current style of communication is keeping you from achieving the results you want and maximizing your powers of influence. We all suffer from a fatal Blindspot: that Blindspot is the distinction between how we think we come across when we speak, and how other people actually perceive us and interpret what we’ve said. Want proof? Have you ever had an argument where one person says, Why are you mad? What did I say?And the response is, It’s not what you said, it’s how you said it! Well, the truth is both what you say and how you say it are critically important to having people understand not only your content, but also your intent. It crystallizes how you actually feel about what you’re saying, and as a result, how others should feel about it and respond. The disconnect between the words you use and the way you deliver them sabotages productive conversation and leads you and the other person into a downward spiral of miscommunication, frustration and even hurt feelings. Nevertheless, one thing remains consistent: Whether you think it’s because they weren’t listening, they’re too sensitive, they are just plain rude, or they simply don’t care, you’re quick to assume that it’s the other person’s fault. But what if there was something in the way you were communicating that allowed that to happen, facilitated it, or even caused it? In Speaking to Influence, Dr. Laura Sicola walks you through the three key channels of speech communication and how they need to work together for people not just to get it when you talk, but also to get you. You’ll explore strategies in storytelling for impact, how people can see what you look like even when you’re talking on the telephone, hidden fillers to avoid, and how to identify and control common vocal habits that creep into your speech and undermine your credibility. Dr. Laura Sicola is a leadership communication expert, executive coach, trainer and speaker. Her programs turn leaders into master influencers who maximize positive results. She has worked with leaders of Fortune 500 companies, non-profit organizations and governments on five continents. Her TEDx talk, Want to Sound Like a Leader? She has over five million views. She lives in the suburbs of Philadelphia, PA with her husband and her two sons.